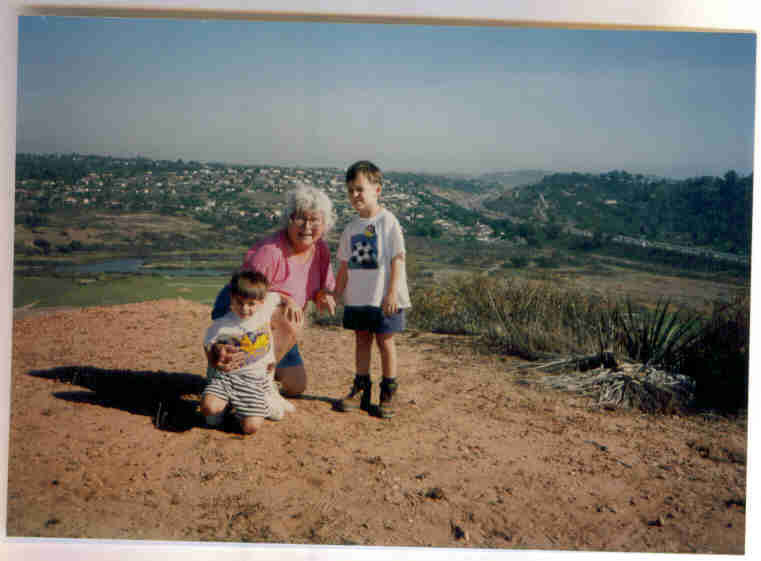 Today is the day I think of all the moms: my kids’ birthmoms, my sisters, my friends, my mother-in-law I miss, and of course, my own mom. I wish I could be with her and my sibs today as they celebrate. In lieu of that I’m putting up a few rare pictures of her. 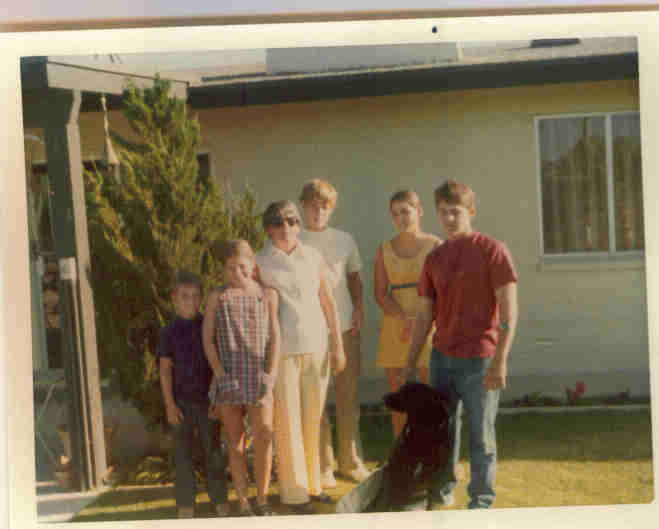 Mom and all her kids, at the house where I grew up (I’m in front in the way short sundress). I love her and wish I could hug her today..but am saving up all our hugs and kisses for when I see her next month. And to you, Mom, you’re the best, I love you! This entry was posted in family, holidays by coffeemom. Bookmark the permalink.